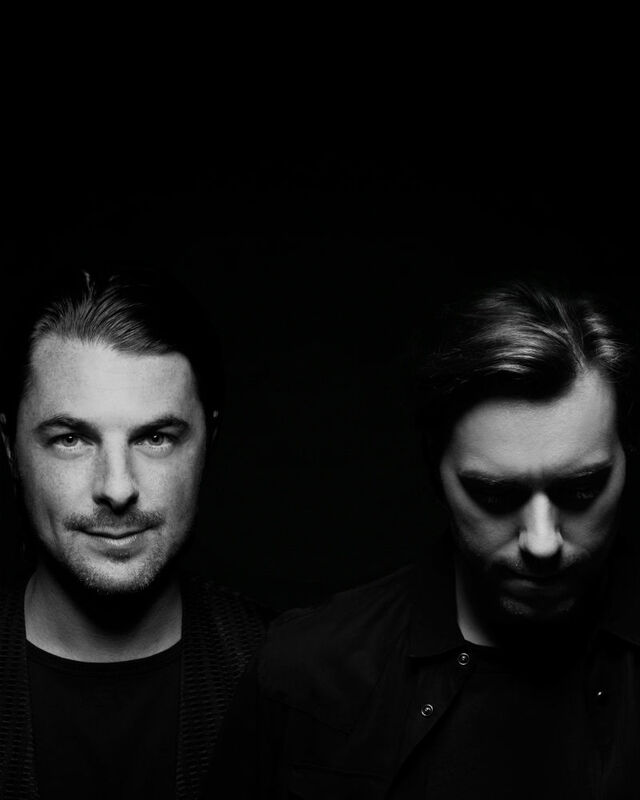 The iconic reign of Axwell and Sebastian Ingrosso took new heights in the form of Axwell / Ingrosso. 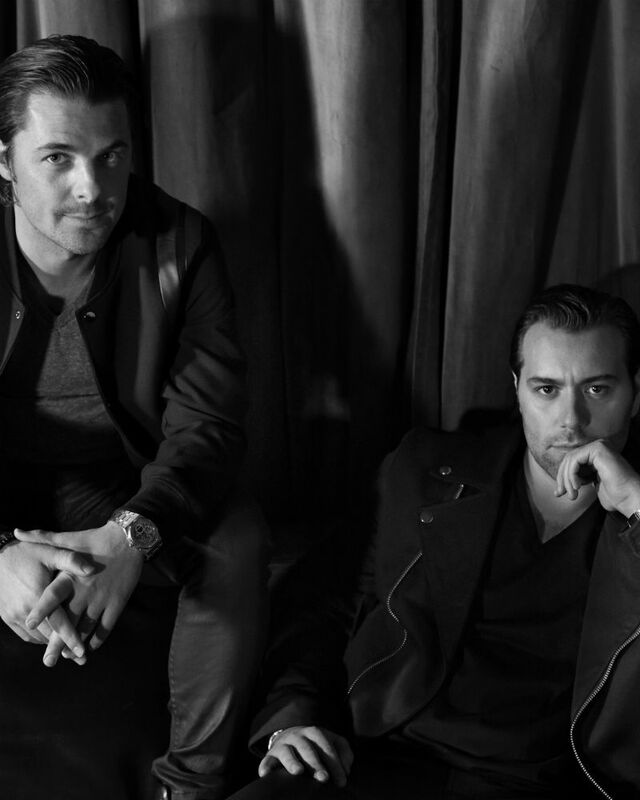 Embraced by tastemakers, luxury brands and adoring fans across the continents, a culmination of Grammy Nominations, DJ Mag Top 100 chart success and back­to­back Billboard and Beatport chart accession has seen the duo garner huge attention from across the globe. Kick starting with a first collaborative appearance at Governors Ball in New York in 2014, debut single ‘Something New’ kick started the project with a bang, with subsequent singles ‘On My Way,’ ‘Can’t Hold Us Down’ and ‘Sun Is Shining’ put the Stockholm­based crusaders back on the radio airwaves whilst keeping their main stage activity in full flow. The Pusha T assisted ‘This Time’ spelled an experimental twist with a charitable edge for the UNHCR from the all­star act at the back end of 2015, leaving instrumental landmark ‘Dream Bigger’ to kick start 2016 for the duo. From landmark appearances at Coachella, V Festival and Electronic Daisy Carnival and a weekly summer residency at the prestigious Ushuaia Ibiza under their belts, the year ahead spells more high profile activity for two Sweden’s hottest musical exports of the last decade.